Paul Alexander is a pastor, speaker, strategist, and ministry consultant at The Unstuck Group. Most of what he writes about focuses on helping churches and ministry leaders take steps to make the vision God has given them become reality. He has more than 20 years of experience serving in the local church, the last 16 of which have been on the Sr. Leadership Teams of some of the nation’s leading mega-churches. Currently, he serves as an Executive Pastor at Sun Valley Community Church, a large multi-site church located in the Phoenix Metro area. Paul has been married to his wife Lisa for more than 20 years. Together they have four children Kennedy, Mia, and Lincoln, and Wyatt. For fun he enjoys fishing, golfing and he has an unhealthy obsession with Florida Gator Football. 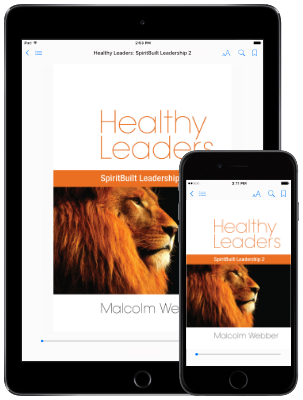 Successful church leaders naturally think differently than the majority of church leaders. It’s one of the things that set them apart. The good news is you can learn to think just like them. Here are five ways successful church leaders think differently.